A handwritten draft from Charles Darwin’s On the Origin of Species is at risk of leaving the UK unless a buyer can be found. 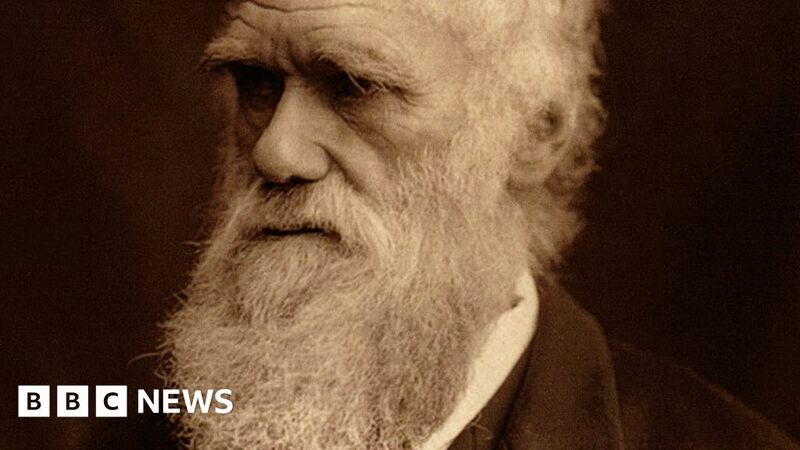 It is one of the last known handwritten manuscripts from Shropshire-born Darwin to exist in a private collection. A sale for the extract, and two other pages, has been agreed but delayed by the government. It is hoped this will allow for another buyer to make an offer to keep the pages in the UK. The page from On the Origin of Species is valued at £490,000 and includes corrections and reworking. There are differences from what was eventually published in its first edition in 1859, in which Darwin, from Shrewsbury, outlined his theory of evolution. The other pages are from The Expressions of the Emotions of Man and Animals, worth £200,000 and £137,500 respectively. Michael Ellis, Minister for Arts, Heritage and Tourism, has placed a temporary export bar on the page. It follows a recommendation by the Reviewing Committee on the Export of Works of Art and Objects of Cultural Interest (RCEWA). The three pages combined are worth more than £800,000. Member Peter Barber said: “The fragments under threat of export are particularly important. The export licence application will be deferred until 7 May 2019 and could be extended if there is a serious intention to raise the money. May 31, 2018 Comments Off on Can AI pick the perfect fantasy football team?